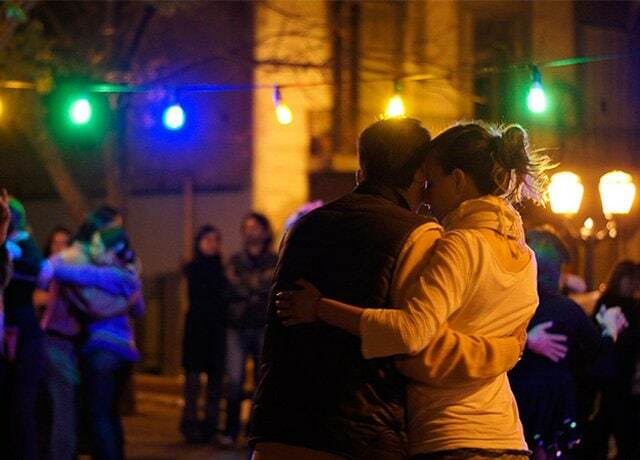 Tango Streets is the only comprehensive tango services company where, in one place, coexist the newest and most amusing options and offers. 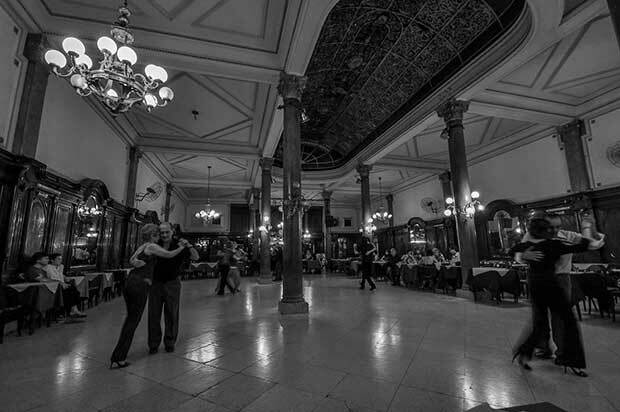 We will take you to a unique journey through the most recognized milongas of Buenos Aires. Where your age, your knowledge or your language will not be an impediment. 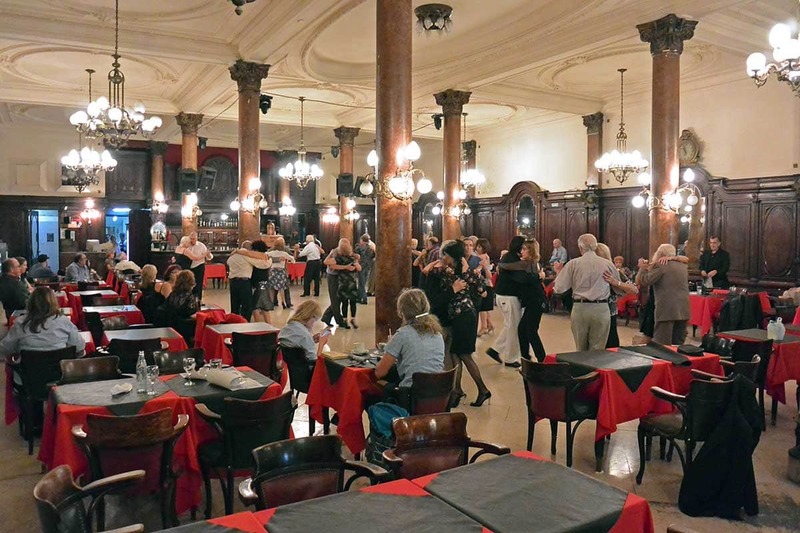 Experience the magic of Buenos Aires, learn more about our Tango culture, blend in with its customs and its people, try the argentine flavours and enjoy real good local music. 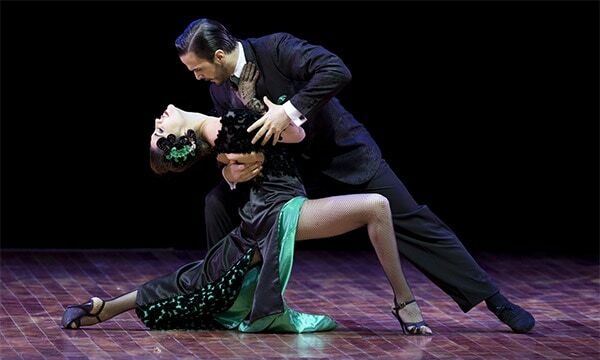 We will take you to see the tango show that you prefer. 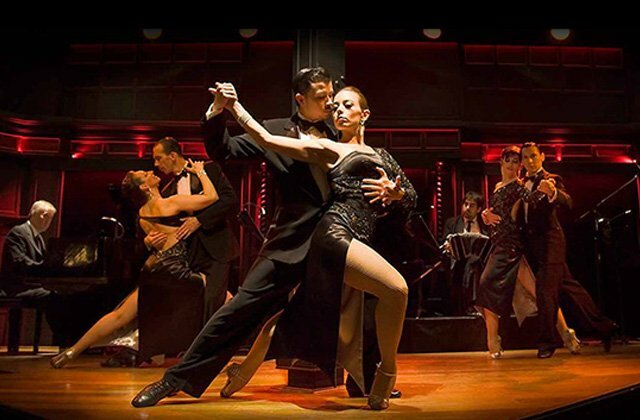 We have the experience so you can choose from the best tango shows in Buenos Aires. We help you choose from our large staff of professional dancers, one who fits more to your experience and needs. 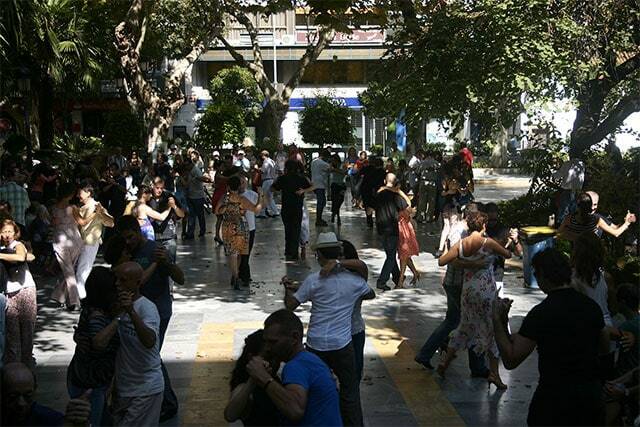 We help you to improve and deepen your knowledge of this wonderful dance. 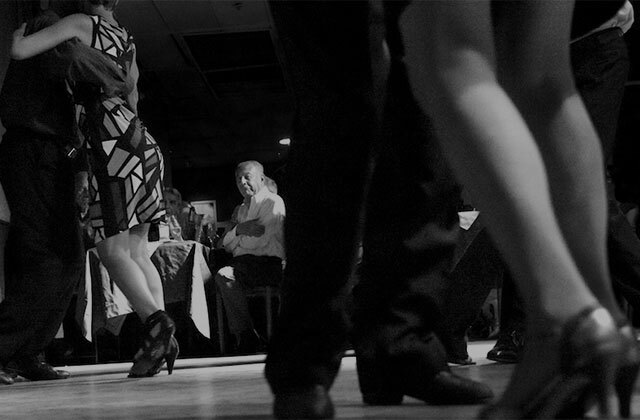 If you get married, it ‘s your birthday or your anniversary, and you want to show your guests that you know how to dance tango, we will help you prepare a simple and elegant choreography. We know that the employees and the customers of your company are very important to you. Experience with your colleagues, employees or customers a unique experience with a taste of tango.